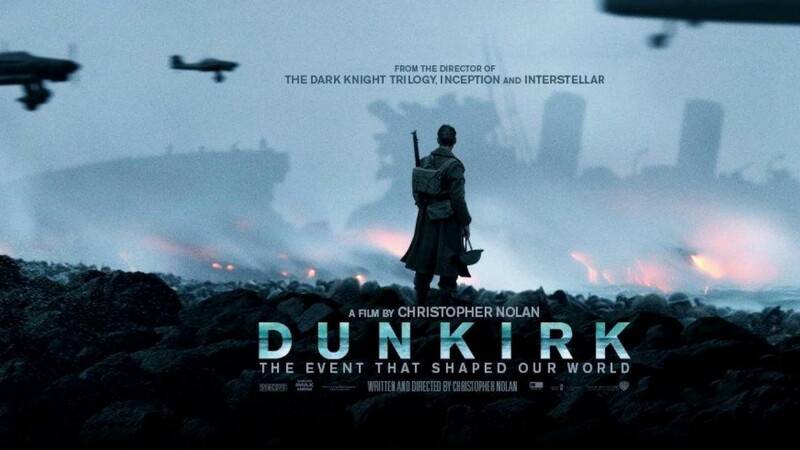 An unusual movie, quite brilliant, and one for which you should probably come prepared, Dunkirk drops the viewer into the middle of action already far underway. If you don’t know you World War II history, you’re going to spend the rest of the movie trying to figure out what’s going on. Or perhaps you’ll give up and go with it, but you’ll be cheating yourself on the importance of what is taking place on the screen. I’ll provide a small clue and tell you it’s a movie about survival and how far an individual and a group will go to achieve it. The storyline doesn’t follow one particular character through his experiences and struggles during the war and evacuation. Rather it presents the events taking place from multiple POVs, both military and civilian, thus providing a wonderful angle from which to view the scenes. With this technique, the viewer is also treated to a variety of reactions about what is occurring. Again, if you’re not familiar with World War II history, you may be surprised to find this isn’t an action movie with battle scenes like you were possibly expecting. Dunkirk is an intense fusion of visuals and sounds. At first I thought the cinematography looked too new, but the clarity of the shots appealed to me long before the movie was over. When combined with an amazing soundtrack crafted by Hans Zimmer, the experience draws one in mind and body. I found myself tensing up in my seat to the musical equivalent of the sound of gunfire, the groaning metal of a sinking destroyer, and a dive-bombing plane. The movie doesn’t downplay the heroism of the men serving in France, but shares the valor with the civilians who rushed to their rescue for the evacuation effort. And instead of presenting Germany as the soul antagonist, Dunkirk relays the various forces of antagonism that worked against the soldiers and civilians alike. With a great cast of actors including Kenneth Branagh, James D’Arcy, Cillian Murphy, and Tom Hardy, Dunkirk is not for the casual movie goer. However, if you’re a World War II history buff or a history buff in general, you’ll leave the theatre feeling like you walked every grueling step with the soldiers, and you’ll be glad you did.